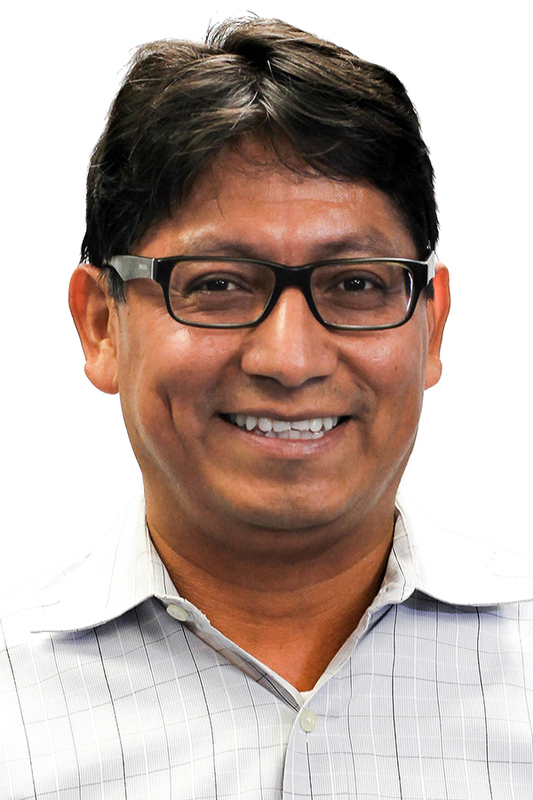 Andres Molina serves in a Neighborhood Sector seat representing the North End/West End area on the North End/West End Neighborhood Service Center (NSC) Advisory Board. Molina is the proprietor of Riandamo Consulting Services, an information technology company. He is keenly aware of the obstacles facing the elder and immigrant populations in our neighborhoods and strives to ensure that those less fortunate are better served. Molina joined the ABCD Board of Directors in 2008 and is an officer of the Board, serving as a Vice Chair. He is also an ABCD Executive Committee member and serves on the Elder Services Committee and on the Neighborhood Programs/Planning & Evaluation (NPPE) Committee as Committee Chair.